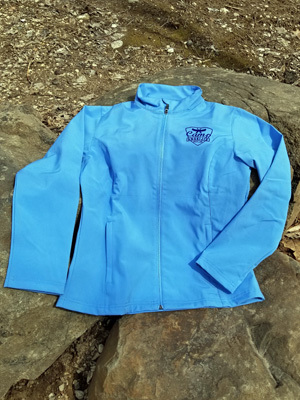 The softshell jacket joins the lineup of Camp Anokijig outerwear and transitions from the campfire to the office in no time! Features slightly tailored, women's styling. Full-zip. Water-resistant. Women's Sizing.